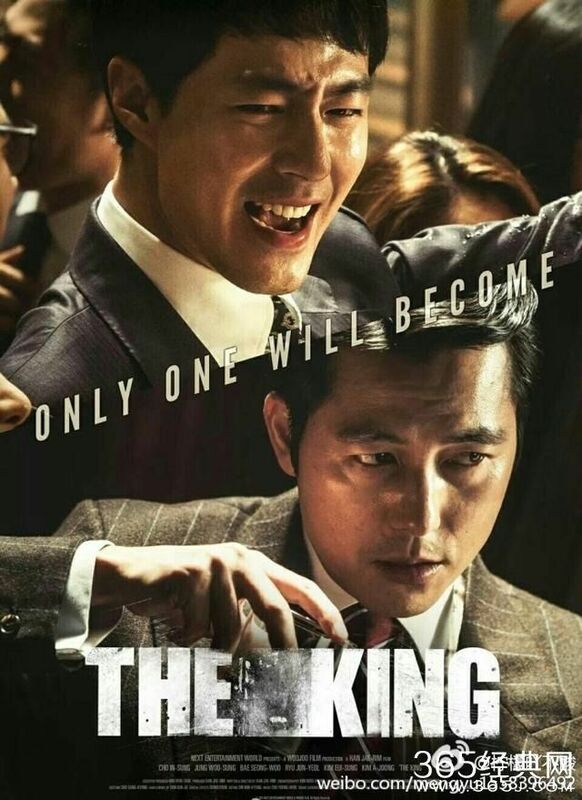 Story about Tae-soo (Jo In-sung) who's born in a poor family, decides to become a prosecutor after learning that power is the most important thing in life and, the biggest symbol of power in the 90’s. After entering the most prestigious law school, experiencing democratic resistance in Korea, Tae-soo finally reaches his goal of becoming a prosecutor but his life is no better than a salary man. By chance, he joins a clique of the powerful prosecutors with wealth and authority. He finally gets a taste of a life of the top hierarchy, but as he enjoys the sweetness of supremacy, he also sees the cruel side of it. Read more on Wikipedia.